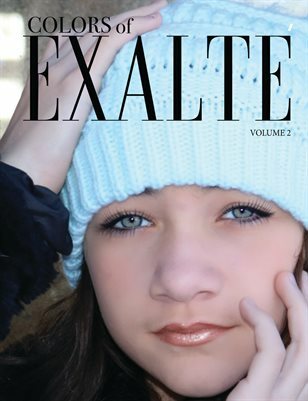 Colors of Exalte' - Blue Ribbon Awareness Volume 2 Join Exalte' as we bring awareness to causes that affect us all by using awareness ribbon colors. Volume 2 is bringing awareness to Child Abuse, Prostate Cancer and Hydranencephaly. Knowledge is power.